Space Planners Office Space Disgners are workplace specialists, offering a comprehensive service that incorporates the design and construction of workplace interiors as well as the refurbishment of existing structures. 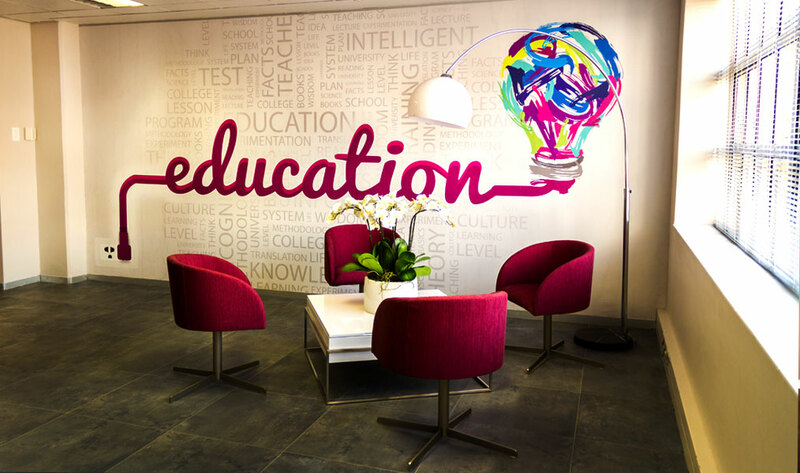 As a young, vibrant and creative company, we believe it is our core function to successfully combine corporate and office interior design with an efficient, productive and ‘pleasing to the eye’ environment. Our strength and determination ensures that the image our clients wish to project are realised in every project that we undertake. At Space Planners Office Space Designers our commitment and absolute attention to detail concerning budgets and timelines has guaranteed success with our clientele. Whether an expansion or refurbishment, we appreciate that embarking on a venture of this nature is one of the most expensive and stressful projects that our clients undertake. With this in mind, we strive to ensure that the entire process is as stress free as possible, whilst still giving you that element of excitement about the final product. Through our one-on-one consultative process, our clients’ vision, captured during the design phase, is made into a reality.